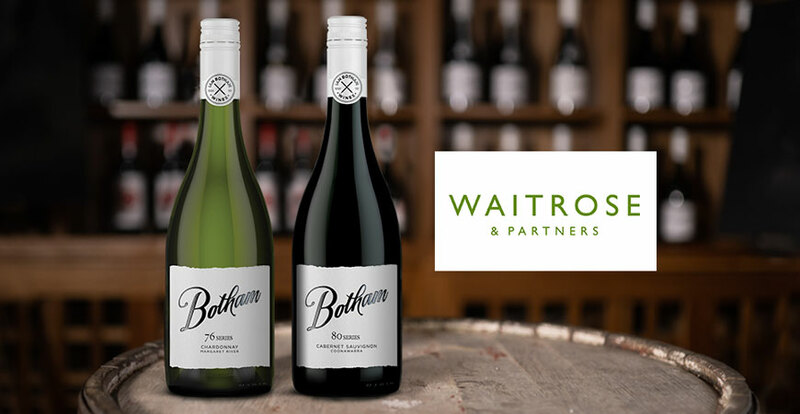 From February 2019, Waitrose & Partners will be stocking an exclusive selection of Sir Ian Botham’s wines from his newly launched collection. 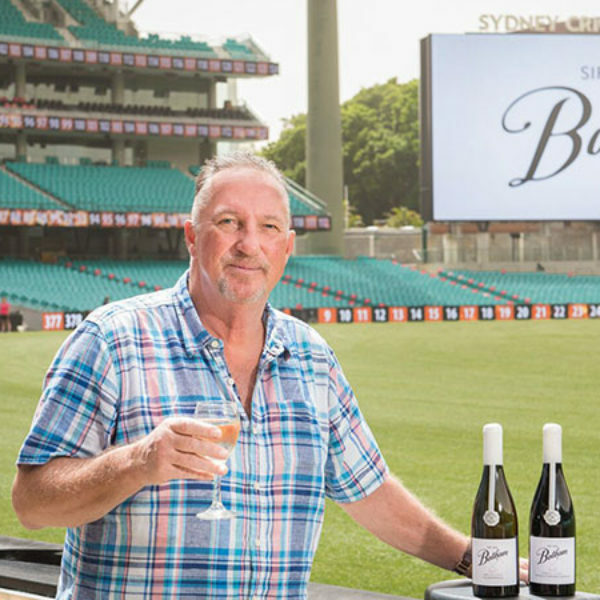 Sourced from selected vineyards across Australia, each wine represents a pivotal moment from Botham’s cricketing career. The two collections, The All-Rounder and The Botham Series, will be added to the Waitrose wine range with prices ranging from £7.99 to £10.99. 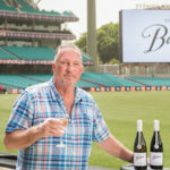 The All-Rounder collection offers a selection of easy-drinking, young and fresh wines, whilst the wines in The Botham Series, named after his debut for England in 1976 and the world record-breaking century and 10 wickets in 1980, are more complex and are sourced from smaller parcels and exclusive vineyards. 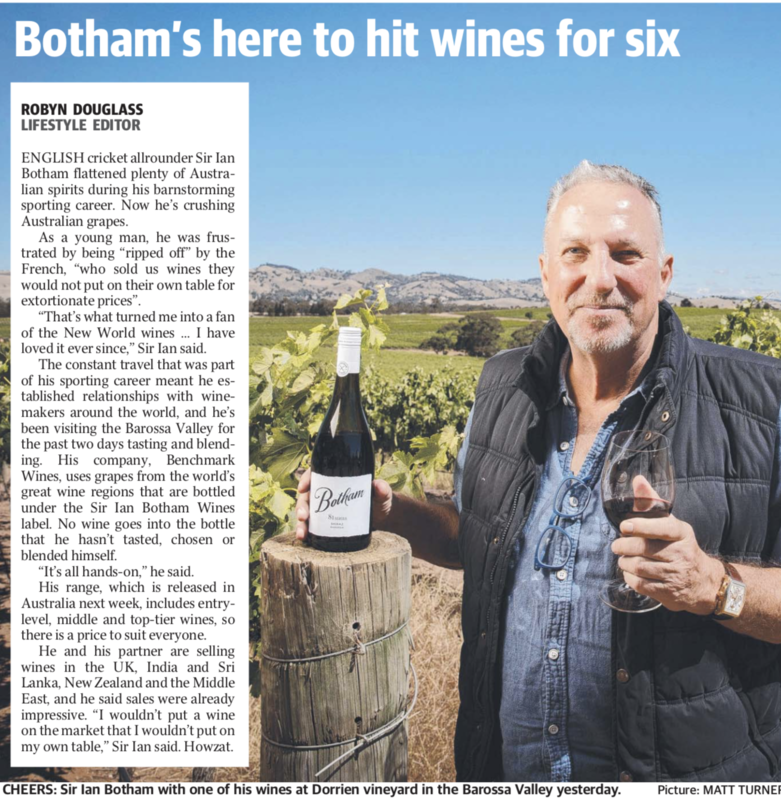 The Botham All-Rounder Cabernet Sauvignon 2017 – This wine has been created by blending parcels sourced from across the South Eastern region of Australia, with 30% sourced from the prestigious region of Coonawarra. This is a full bodied wine with a rich depth of dark red fruits and red berry flavours combined with earthy spice and hints of mint. 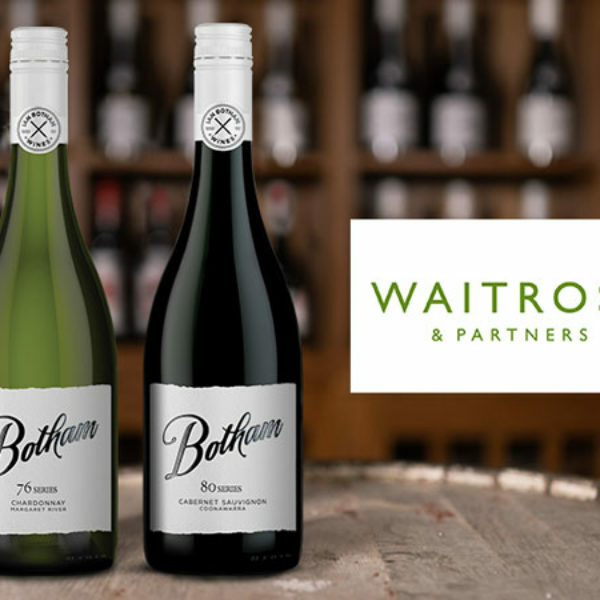 The Botham All-Rounder Chardonnay 2017 – This wine has been created by blending parcels sourced from across the South Eastern and Western regions of Australia. 30% of this wine was sourced from the prestigious region of Margaret River in Western Australia. Flavours of grapefruit, citrus and peach are combined with a well balanced acidity to produce an elegant style of Chardonnay with a good length and finish. 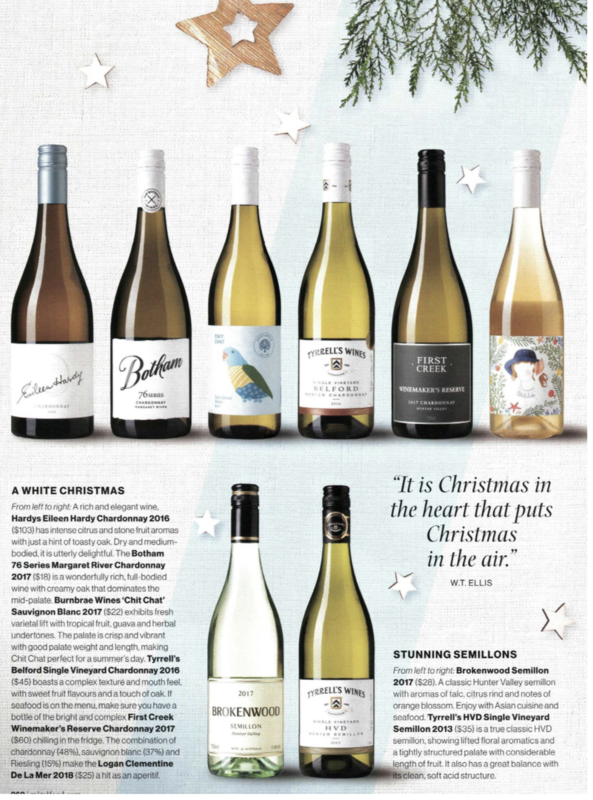 The Botham 76 Series Margaret River Chardonnay 2017 – A wonderfully rich, full-bodied wine with creamy oak flavours which are surrounded by the rich stone fruit characters and subtle layers of citrus and toast. 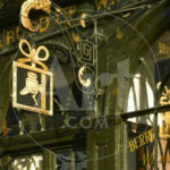 This wine has a complex structure and lengthy finish. 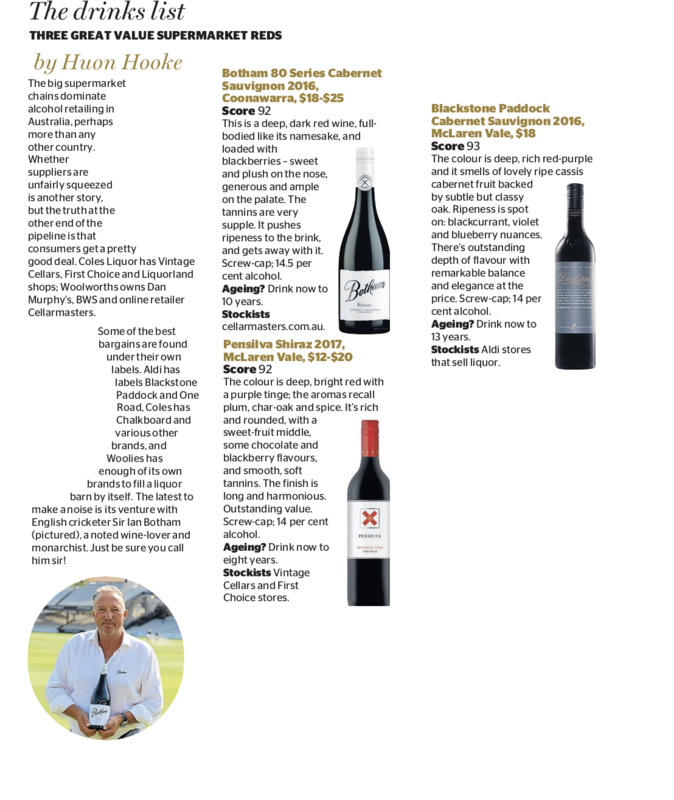 The Botham 80 Series Coonawarra Cabernet Sauvignon 2016 – Great depth of rich fruit with typical Cabernet Sauvignon characteristics of black cherry, mulberry, aromatic cedar, touches of mint, pepper and earthiness combine with integrated French oak. A full bodied wine with well balanced tannins and a fine acidity that produces a wine of great intensity, complexity and length.